This post was written in conjunction with a US Family Guide media effort on behalf of Groupon Coupons. All opinions in this article are 100% mine. 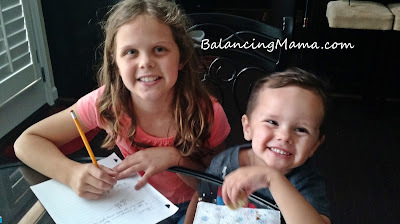 Kids are expensive; do you use coupons to save money? 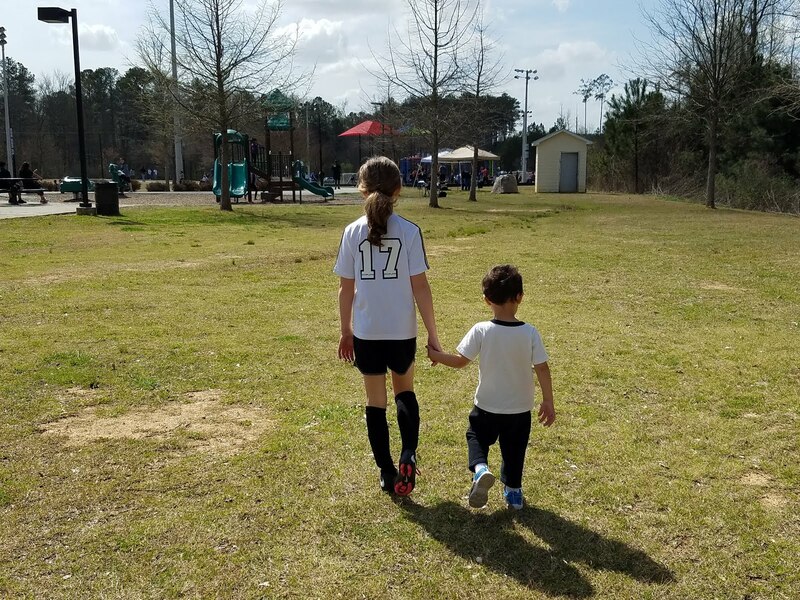 The K-12 students in our area have been in school for almost a month now, and I think the rest of the country is finally catching up and getting back to class. 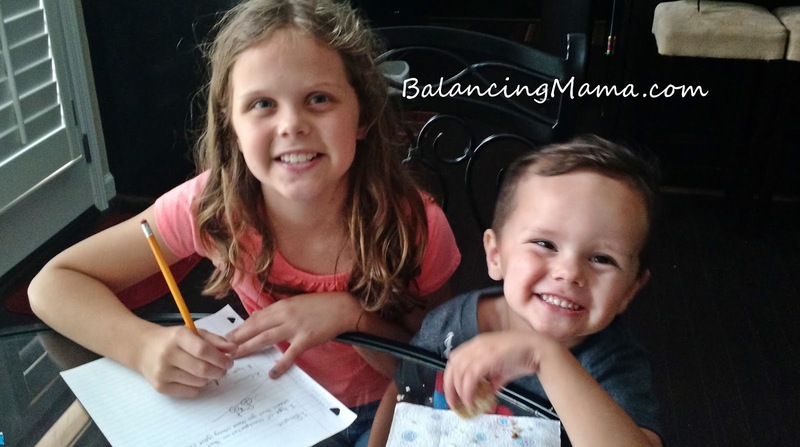 While the initial school supply lists are probably completed, you can usually expect to have more on your shopping list within those first few months. We usually end up with additional classroom requests, holiday celebration prep, or fiction and non-fiction books to purchase from a reading list. Our nine-year-old daughter is an avid reader, and Barnes and Noble is one of her favorite places. School and soccer season are busy here, but I always make sure to have her stocked with great books to read. Reading is ideal for resting her body before a big game and giving her down time before bed on a long school day. Everyone knows Groupon, right? The site/app with 70,000 deals on over 9,000 retailers also has coupons! 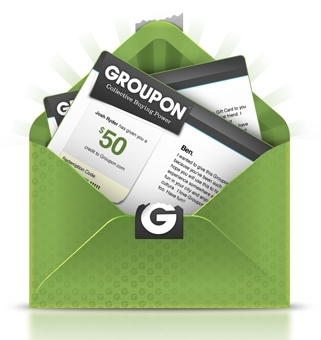 Groupon Coupons offers a multitude of coupons, both printable and online, for hundreds of your favorite go-to retailers. 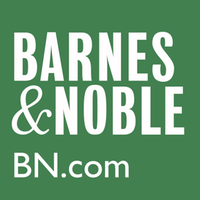 Save money on books with Barnes and Noble coupons. 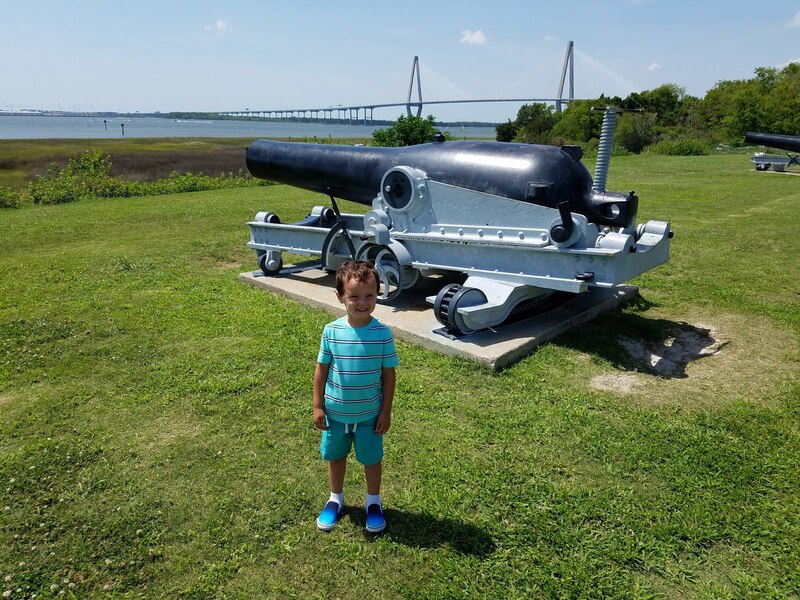 This post was written in conjunction with a US Family Guide media effort on behalf of Cars.com. All opinions in this article are 100% mine. I just purchased car #3 in my lifetime. I had a good experience using the convenience of email and sites/apps like Cars.com for searching and pricing. 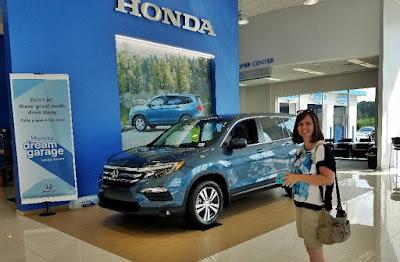 I am thrilled with my sapphire blue Honda Pilot and the fantastic price I was able to get by driving about 30 minutes out of the major metro area. For first-time car purchasers, the buying process and early ownership can cause worry. But do not fear! You can purchase a vehicle and ensure a fair price with the right research and effort. Taking care of your new vehicle is a matter of three steps. This post is not sponsored by Fairlady Media. Have you discovered the Fairlady Media "Grandpa" and "Grandma" apps for your 3-6 year old yet? I stumbled upon these educational preschool games recently when my 3 1/2 year old had a case of "I'm bored" syndrome. I was trying to finish up a work project, so we downloaded a couple new apps on the family iPad. We started with Fishing With Grandpa (ages 3-6) and Grandma's Preschool (also for ages 3-6). My preschooler was "hooked" right away... fish pun intended.